Students will participate in a masterclass (shared one hour lesson with 2-5 students), a repertoire class and an enrichment class. (Flute ensemble or Music Theory) There will be a morning session and an afternoon session. Parents of students under 12 are required to stay with students or arrange to have a teacher or other parent chaperone. Please press the payment button once, which links to PayPal. Students who have paid in full via PayPal to Sasha Garver will be sent a Google Survey Registration Link to complete signing up for the workshop. 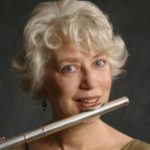 Flutist Wendy Stern is a member of the dynamic and innovative group, Flute Force, winner of the Artists International Competition and recipient of numerous grants from the National Endowment for the Arts, Chamber Music America, and the New York Council of the Arts. With Flute Force, Wendy has performed and coached chamber music in Australia, Canada and throughout the United States. 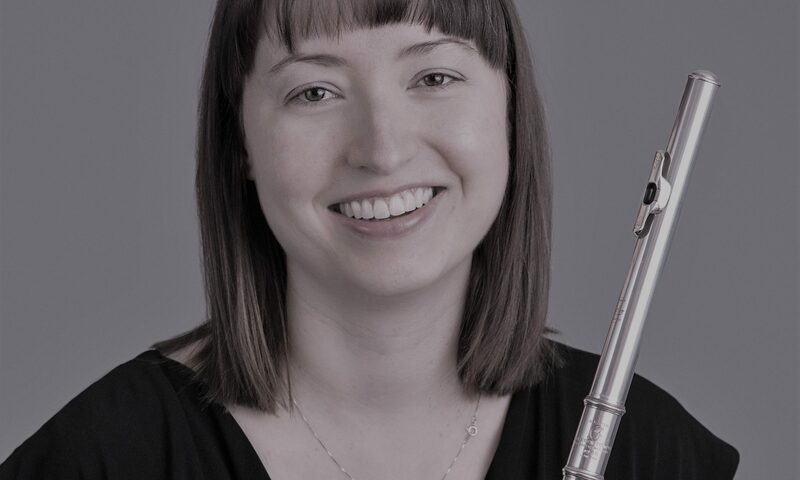 As a freelance flutist in New York, Wendy has played in the flute sections of many prestigious organizations, including the New York Philharmonic, the Orpheus Chamber Orchestra, the Orchestra of St. Luke’s, and the New Jersey Symphony Orchestra. Solo performances of the past seasons include a premiere performance at Merkin Concert Hall of Jon Deak´s Yamamba, The Mountain Crone for flute, viola, harp and double bass (with members of the New York Philharmonic); Concerto Soloist of Vivaldi´s Concerto for two Flutes in C, with the Little Orchestra Society at Town Hall; Featured soloist at the New York Flute Fair; and performer at the NFA Conventions in Albuquerque, New York City, Annaheim and Charlotte, North Carolina. With Flute Force, Wendy premiered “Silver Halo” by Joseph Schwantner and “The Baths of Caracalla” by Elizabeth Brown at Weill Recital Hall at Carnegie Hall in 2009. Wendy has been the guest artist at Suzuki Institutes at East Tennessee State University, Ithaca College, Denison University, Rockford College, MacPhail School of Music and the Rochester Minnesota Gashuku. Wendy has recorded CDs for CRI, VAI, Innova, MPR, Windham Hill and Adam Abeshouse. Wendy received her Master of Music Degree from the Juilliard School, where she was a scholarship student of Julius Baker. She continued her studies with Keith Underwood in New York and began her Suzuki Teacher Training in 1994. In September 2006 and again in April, 2009 Wendy studied with Toshio Takahashi at the Talent Education Research Institute in Matsumoto, Japan as a scholarship recipient of the Suzuki Association of the Americas. Wendy is a Suzuki flute teacher trainer.